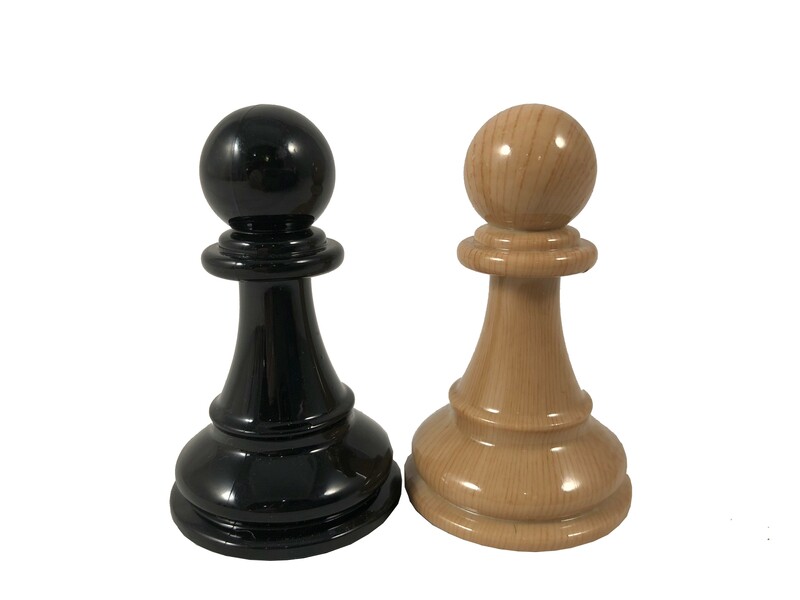 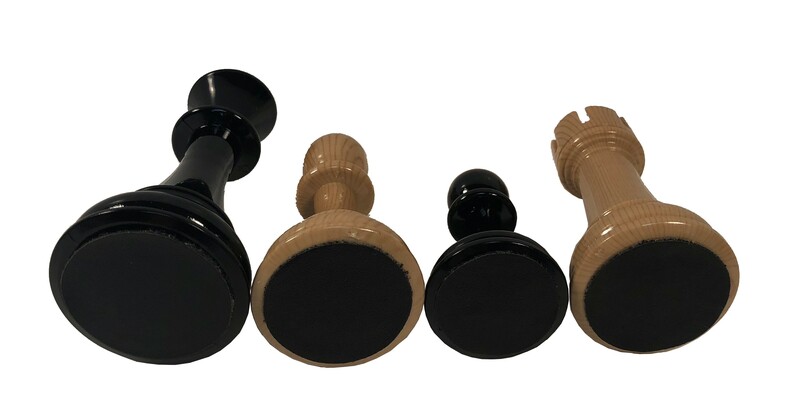 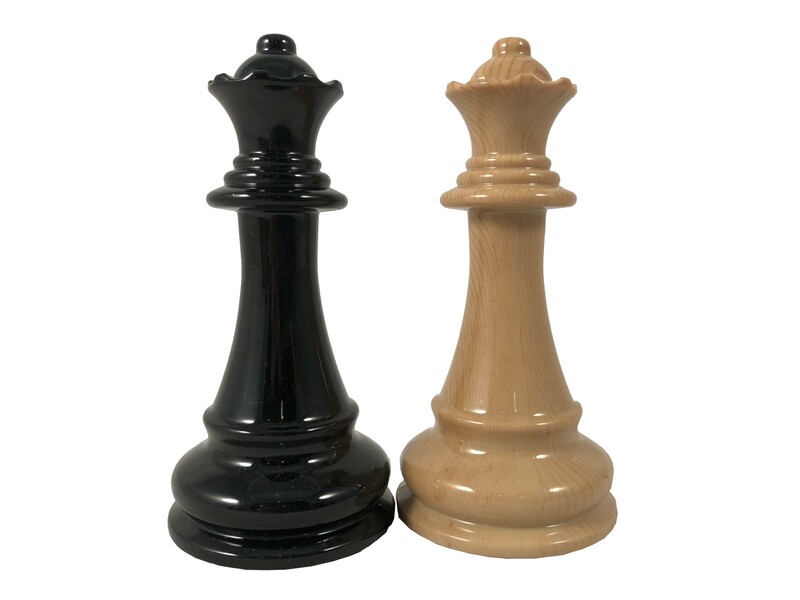 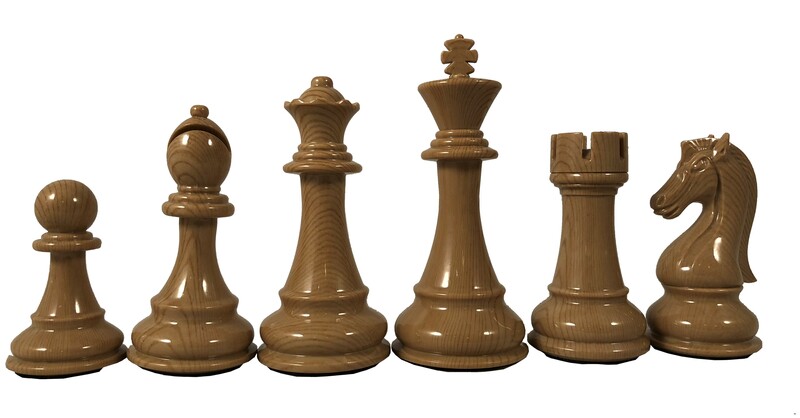 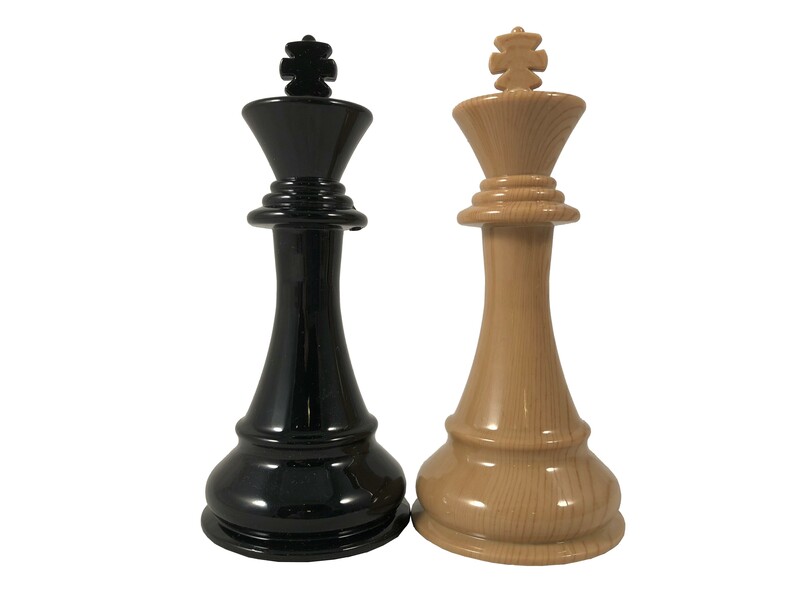 Woodtek Chess Pieces - 4.25 King "
Staunton Woodtek Resin Chess Pieces. 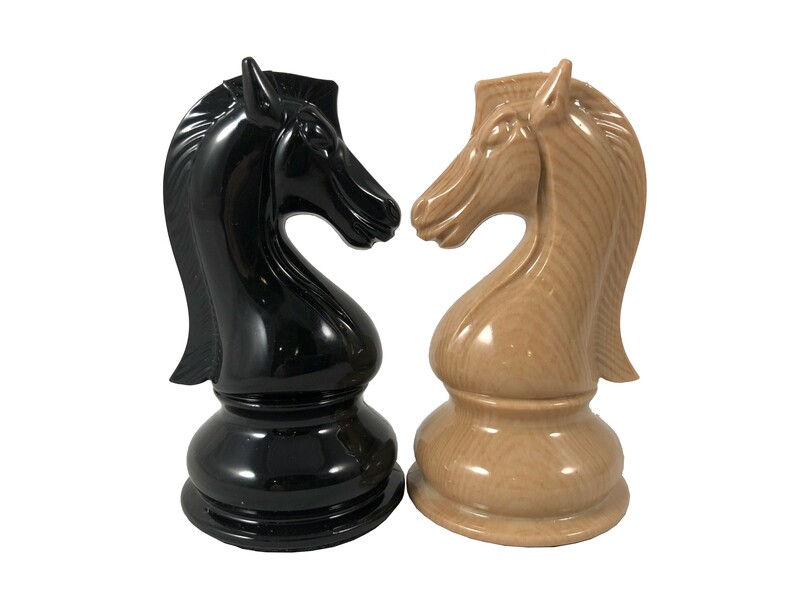 Wood finish chess pieces made from Woodtek poly resin. Heavily Weighted, Beveled Bases, Soft Leather Bottoms. 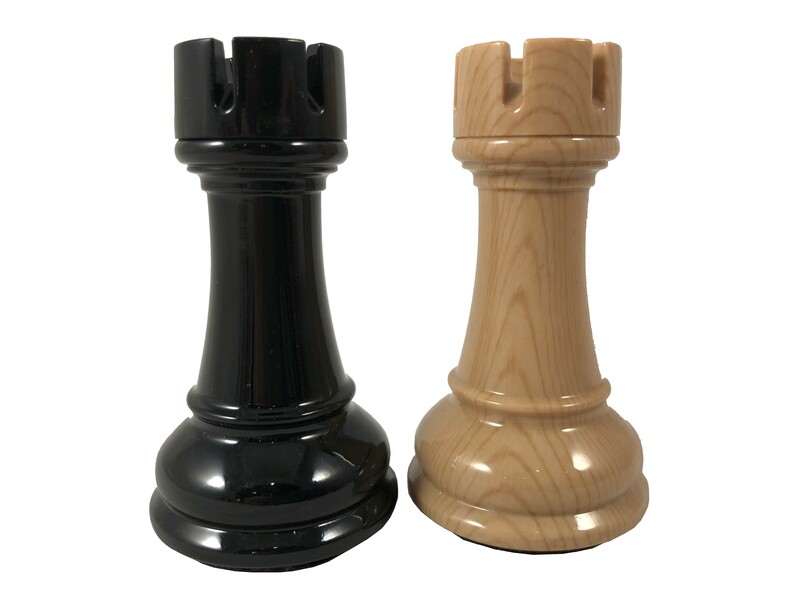 These pieces do not include extra queens.